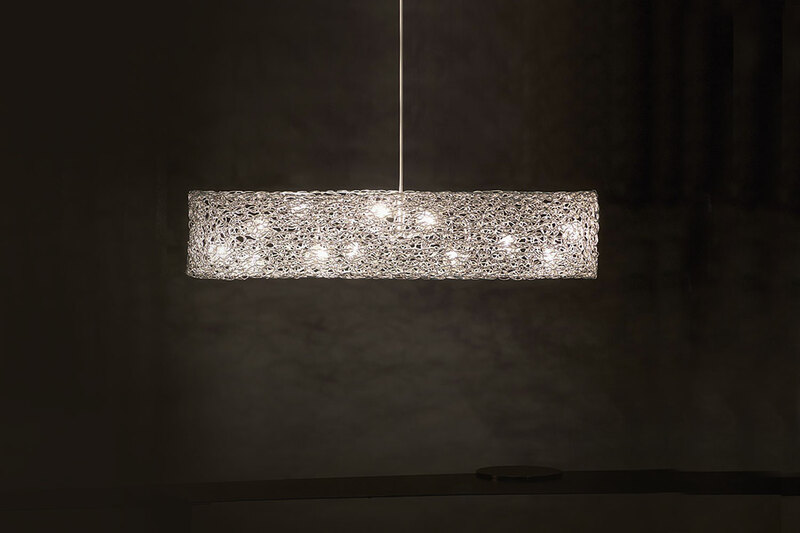 The Canoe HL 12 Suspension Light is a unique fixture that features an intricate body made of hand woven aluminum wire. 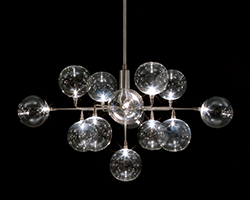 Light is able to escape the shade creating random patterns of light that add to and enhance the fixture’s beauty. 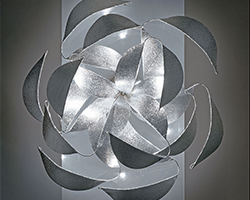 The woven aluminum shade is supported by a stainless steel body. 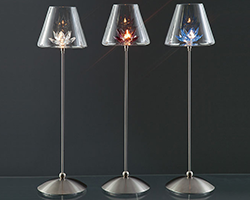 Provides ambient and decorative light. Made from stainless steel and aluminum.